That’s how Tesla Motors founder Elon Musk teased his mysterious Hyperloop rapid transit system earlier this summer at our D11 conference. 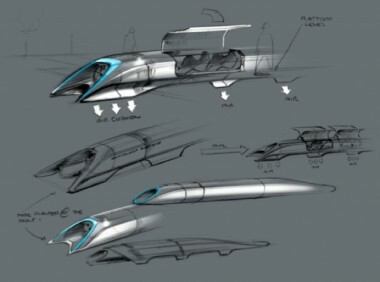 Since that time, he has provided few additional details about the concept, which he claims should be able to carry passengers safely from Los Angeles to San Francisco in under 30 minutes for less than the cost of an airline ticket. Fascinating, crazy stuff (about which you can read more here). But if it works as Musk believes it will, he may well end up revolutionizing transportation a second time.